There would be two panels in the website as user and admin panel where admin panel enables you to track and manage all enquires, visitors and users of site whereas user panel will allow users to View the interface, and enquiry their requirement using this portal. Admin panel also allows you to maintain the entire website like content, images, pages, delete, edit, update etc. We are providing you the complete project planning with the most convenient cost here below. The entire features are customized and can be modified as per your requirement at the time of writing final requirement analysis report. Gallery Management System to upload and manage photos. Property Management System From Admin & seller to display listing on the website. Different Login Types for Super Admin, Admin and Operators. Online / Offline Chat Support for Customers or Users. Order and Sales Management System. Customer & Seller Management System. Property Gallery, Property Listing & Search Statics Systems. Website Content Management System (100% Dynamic). Latest & Upcoming Properties & Projects. Search by property & project type. Search by price, area & location. Also Search by property Item category. Customer Registration, Login & Forget Password. Customer rating for Properties & Project. Face book, Twitter, LinkedIn Links. Our Application is Geolocation integrated and gives you the most accurate location marking feature. Moreover it helps a lot to point & show properties and the amenities nearby to the prospective buyers. Its definitely a decision making feature. This application also enhances customer engagement. Buyers & Sellers can can access this app anytime anywhere and search for their desired properties whenever needed. Users review is another great feature of this application. Potential buyers can shortlist their buying property according to the users review. 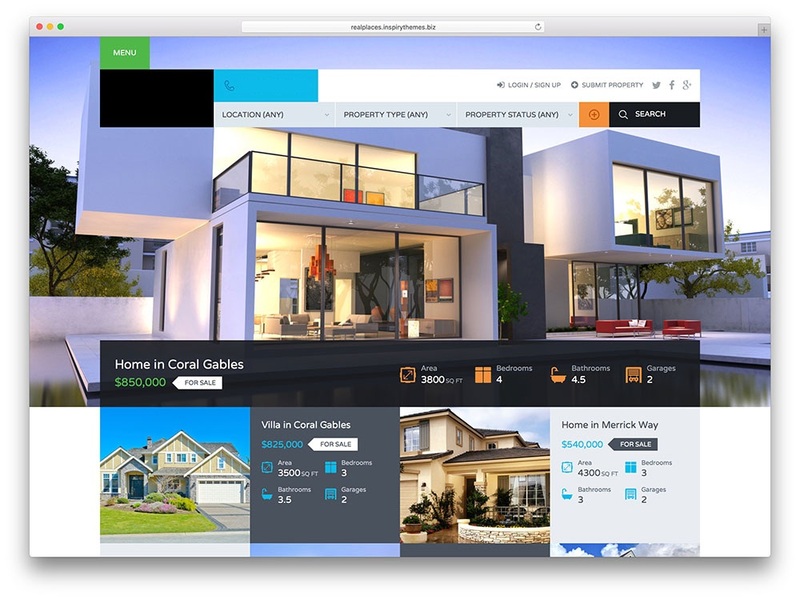 Most importantly this application promotes direct marketing channel with maximum transparency & property info accuracy. Moreover this application has in-app messaging feature so that seller & the buyer can directly chat & share all the information first hand. also there are push notification alerts, automated e-mail, and live chat options available. 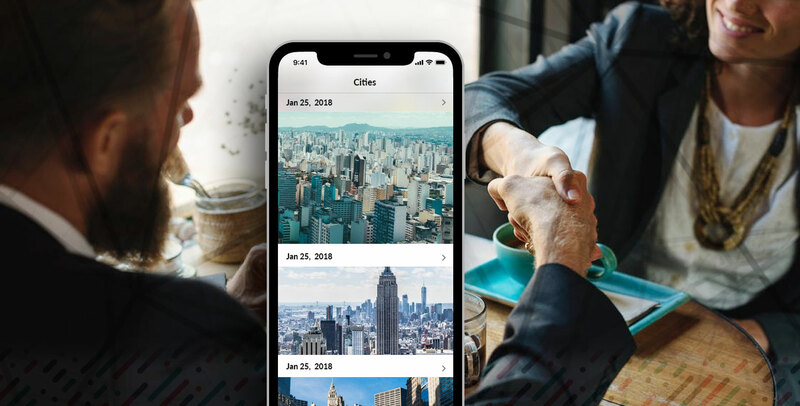 This application also provide a bridge between the Buyers, Sellers, Developers and Agents so that everything become transparent and the business process can operate faster with direct communication. Moreover its promotional feature is very useful in terms of property & brand marketing. Developers & builders can promote their project in this application and it will be visible to all the users.